Praia Del Rey is a beautiful exclusive golf and beach resort set amongst extensive pine forests and alongside the fabulous Silver Coast beaches. Its world ranked golf course and luxurious clubhouse facilities make this a golfers dream. However, you dont have to be a golfer to enjoy this resort – we don’t play golf, but love the resort! 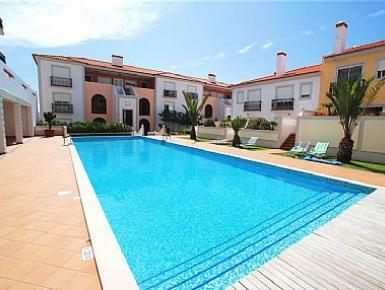 This is a holiday to relax, soak up the sun, swim and enjoy the warm Portuguese welcome. Anybody looking for a more hectic and frantic holiday, should probably look further south.